Get into the Big NZ Blue Ocean this school holidays with Dive HQ Westhaven's Learn to Dive Programme. 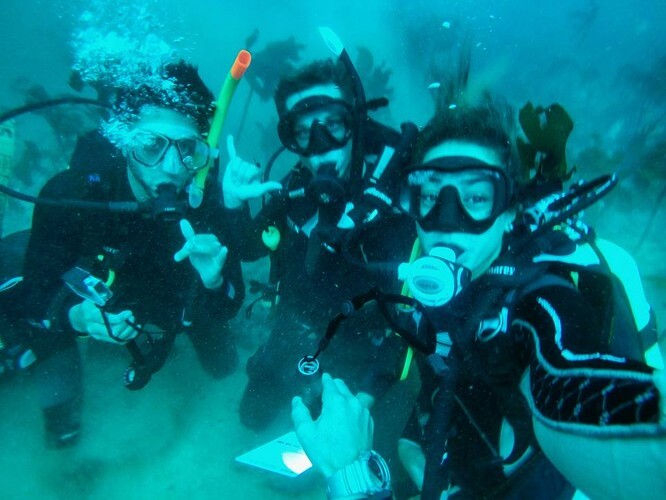 This PADI Openwater Diver Course is offered over four days. Dates 1-4 October. 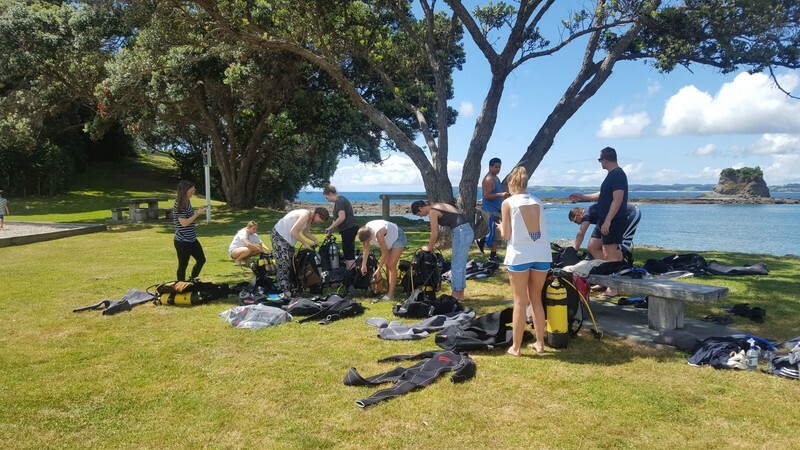 Day 1 and 2 are in the pool where you will gain confidence and learn skills that you will use day 3 and 4 when you hit one of Auckland's great local dive sites. All training materials, dive equipment hire, wetsuit hire, tank hire, transportation to and from Dive HQ Westhaven to pool or dive site. You will need to bring your own mask, fin, snorkel or you can hire for $20 a day. If you're considering going further with your diving we recommend buying one of our starter diver packages. Please ask us about any current offers or deals we have running at the moment in store. We are fully audited by Adventuremark New Zealand. Please email us at info@divehqwesthaven.co.nz or call 09 3073590 to secure your place. Dive HQ Westhaven is a PADI 5 Star IDC Training Facility. We are also a Academy of Diving, Tertiary Facility offering career development into the dive industry offering full and part-time options and Summer Schools.